I love Stila, their packaging is super cute!!! 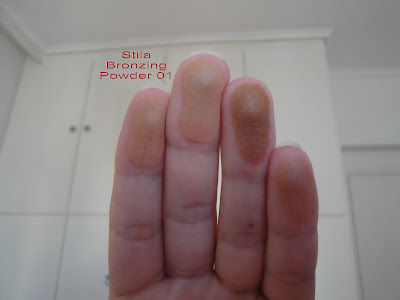 So, when I heard Irene from youtube talking about Stila's bronzer I had to have it! lol ! I searched on Ebay and voila.. I got it!! :) And I must tell you that I really like it!! In this cute compact you get 8g of product and it retails for $28, so I think that they should give you more product, since the price is so high!Anyway! Stila products are sold at Sephora, but you can also find them online on their official website, on Ebay, on Strawberrynet etc. ! 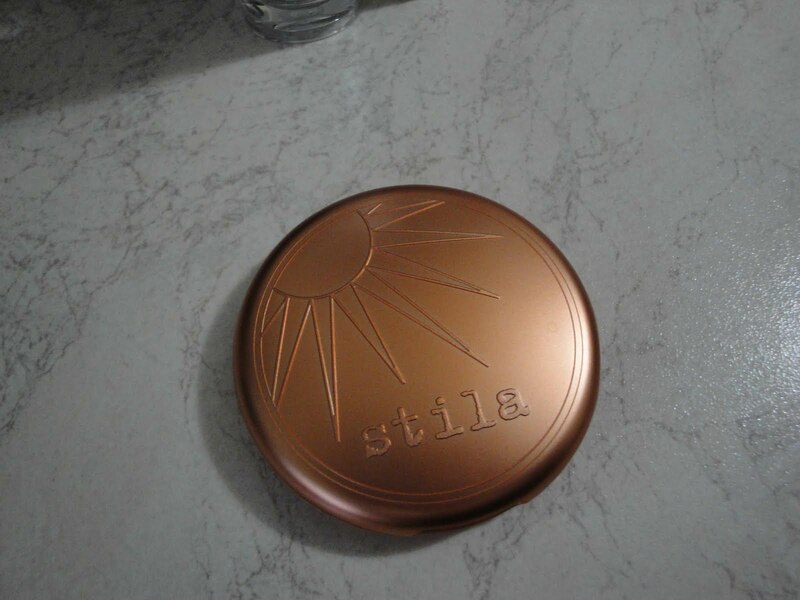 I got mine off Ebay for about $10 including shipping, so that was an amazing deal, and I'm so glad to have this bronzer in my collection! 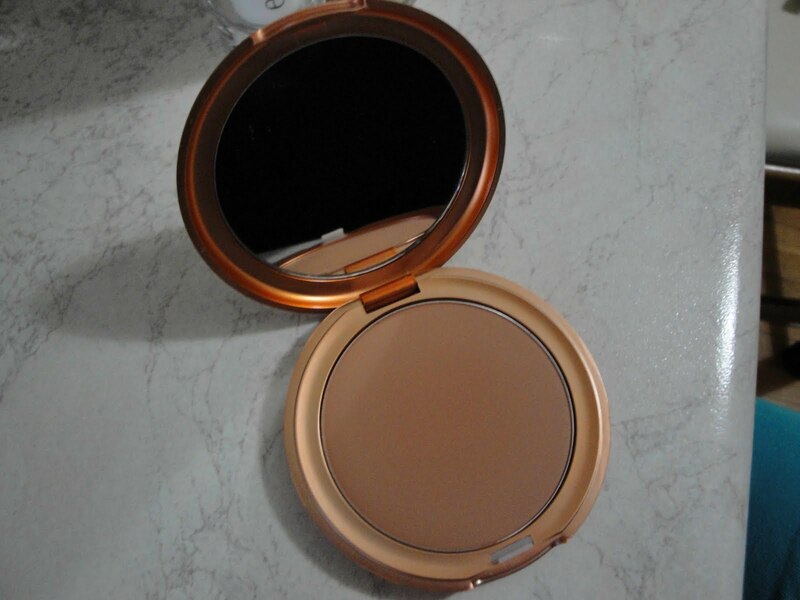 It's among my 3 favorite and most used bronzers! 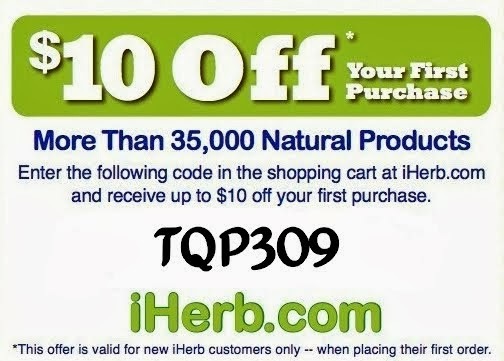 ;) Check it out girls! ;) There's also a darker shade (02), but I don't own it, so I can't tell you anything about it!